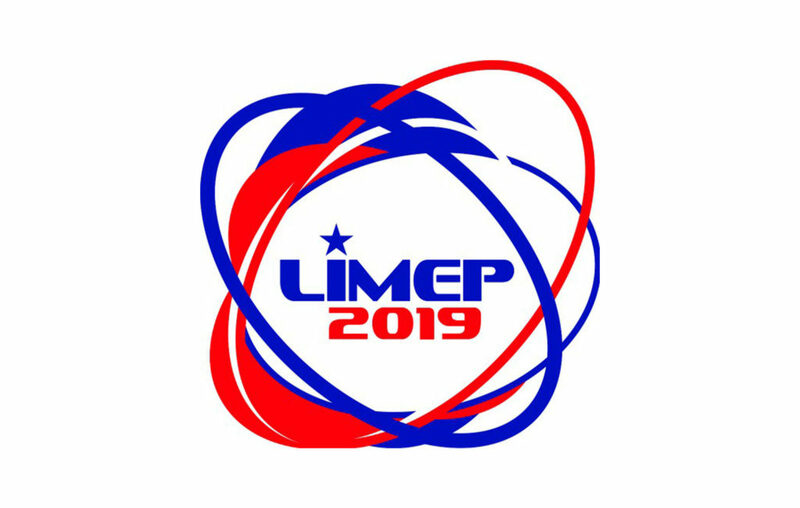 LIMEP: The 3rd Liberia International Mining, Energy and Petroleum Conference & Exhibition (LIMEP 2019) will take place from 15– 16 May 2019 in Monrovia, Republic of Liberia. 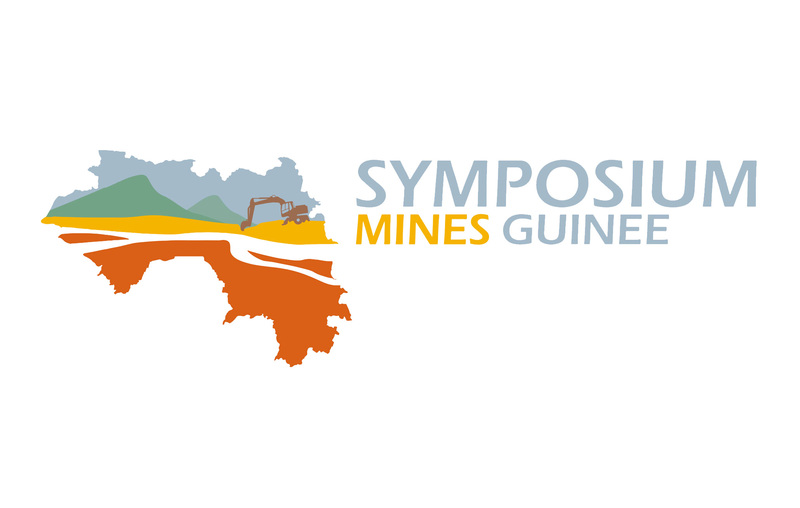 The event is organised by the Ministry of Mines & Energy, Republic of Liberia, in association with AME Trade Ltd, United Kingdom. LIMEP gathers together the key players in Liberia’s Mining, Energy and Petroleum industries with international industry experts, consultants, technology providers, investors and financiers, to discuss the future of these key sectors for Liberia’s economy. 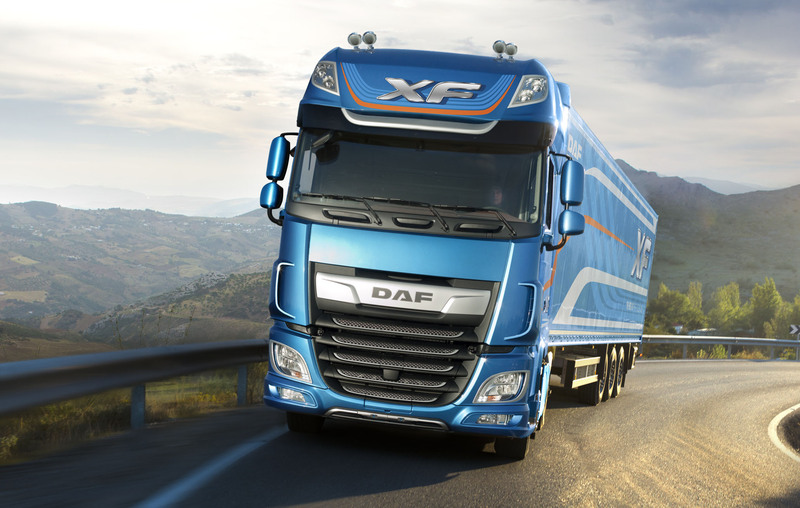 Focus on the DAF XF, International Truck of the Year 2018 !